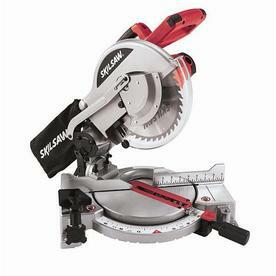 Manual for the Skil model 3315 & 3315-01 10" Compound Miter Saw. Includes trouble-shooting, operation, maintenance and safety instructions with parts diagram and parts list. 33 pages (English).